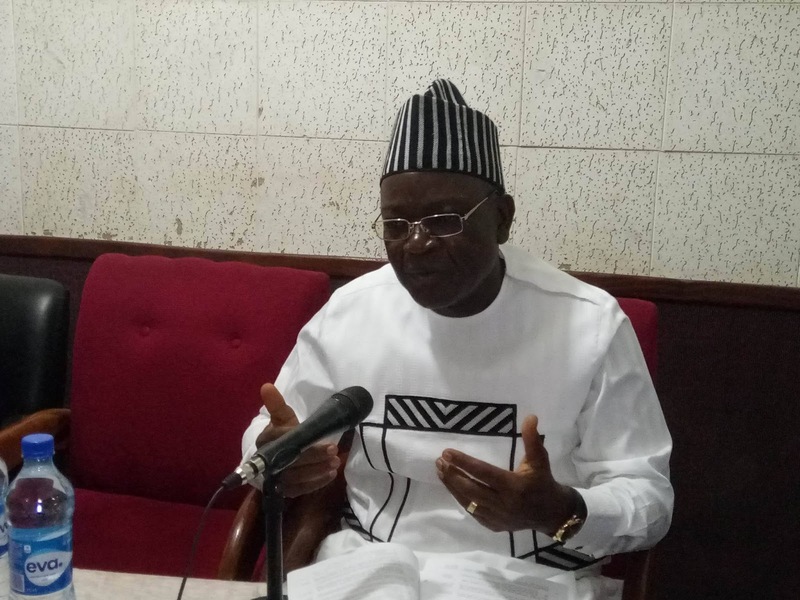 Benue State Governor, Samuel Ortom has urged the people of the state to explore and utilize the numerous economic opportunities offered by the anti-open grazing law. He said ranching comes with a number of opportunities and it is a win-win situation for the people, urging them to take advantage of the peace and security prevailing in the state to engage in massive farming and other business activities. 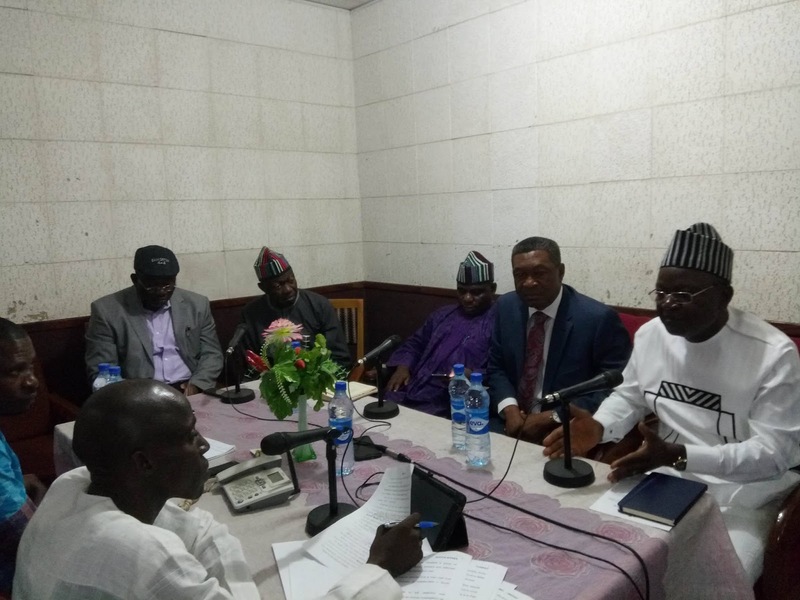 The Governor stressed that Benue has no land to accommodate open grazing and farming at the same time, assuring the people that the anti-open grazing law is not targeted at any individual or group and will be implemented. 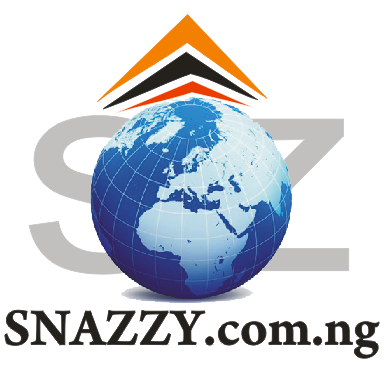 “The anti- open grazing law has come to stay; there is no going back and we will fully implement it”, he stated. Governor Ortom also warned citizens of the state not to take the law into their hands and report to security agencies any suspicious movement and other breaches of the law. Others who spoke during the programme included Secretary to the State Government, Professor Anthony Ijohor (SAN), Commissioner for Education, Science and Technology, Professor Dennis Ityavyar, Special Adviser on Security, Col Edwin Jando, rtd, that of Government and Chieftainy Affairs, Titus Zam his Media and ICT, Tahav Agerzua, as well as the Chief Press Secretary, Terver Akase.